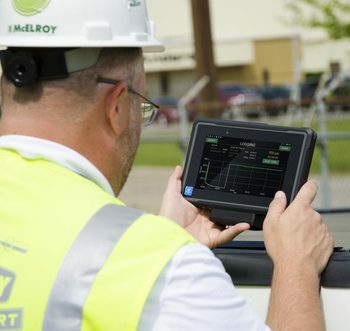 The McElroy DataLogger 6 offers expanded data collection capabilities and exciting new features with a free software update that is now available. Version 1.09 includes built-in options to record fusion information from manually-operated machines. Take your data collection to the next level with five new features now available with the DataLogger 6. Get these great enhancements today by updating your devices to Version 1.09. New Vault™ account features will appear the next time you login. 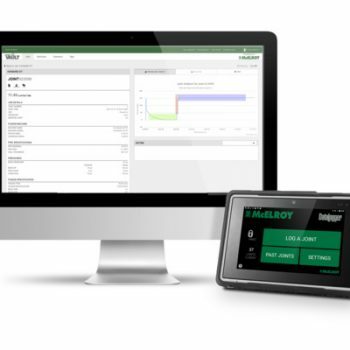 The DataLogger 6 allows users to collect more information from jobsites than ever before. 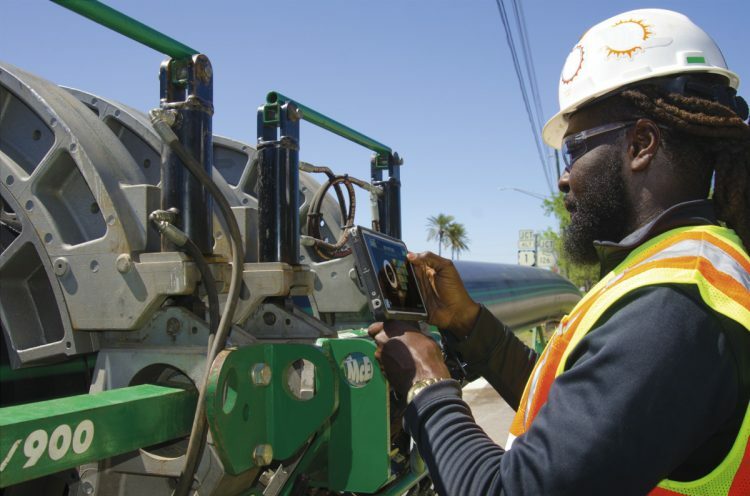 In addition to fusion joint data and a real-time graph for visual review of each joint, the DataLogger 6 captures GPS locations of each joint, pipe and operator information and much more. Here you will find articles and news related to McElroy products and services. Learn about advances in thermoplastic pipe, case studies on how our machines have impacted jobsites and news related to machine releases. Contact our PR Specialist for press and job story information, or if you would like your jobsite featured on our website. You can also keep up with the latest news by signing up for our McElroy Connections newsletter, or subscribe to this RSS feed. Copyright © 2017 · All Rights Reserved · McElroy, Manufacturing, Inc.